OMG nice socks !! where do you buy them ? Or you have your grandmother knit them for you. thanks for the tip ! just ordered one pair from grandma in ultra limited die-hard edition (enhanced with a donald duck face) for free. kvlting socks is kvlt. 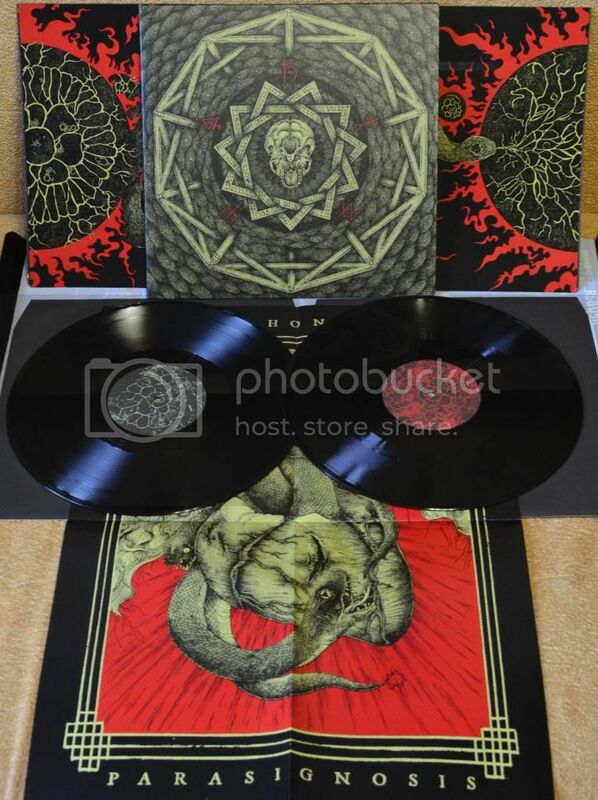 Did you get your copy from EU distro? Ordered directly from Siege Engine, can not wait, he he. Dont know - if any EU distro has it still. 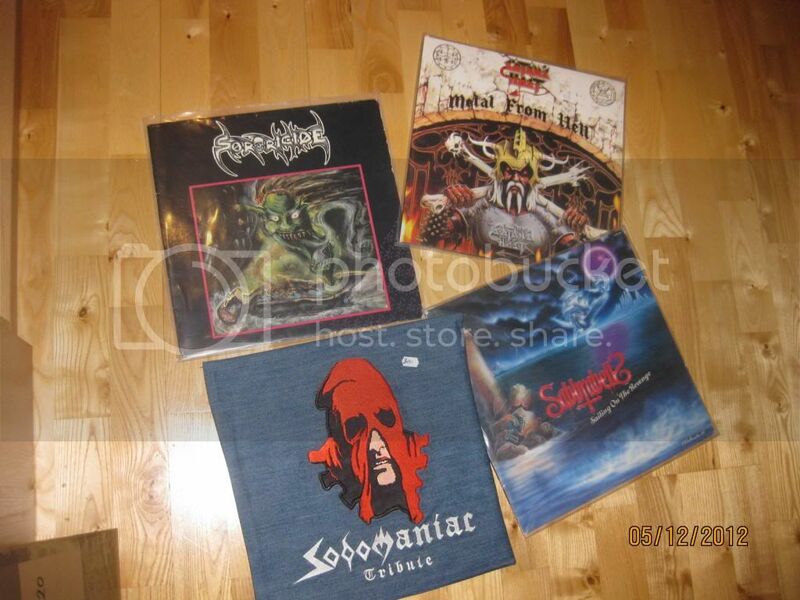 Yep got me a Sororicide LP, no biggie. I picked up a bundle deal on another forum of 9 full length LPs for 25GBP including postage. 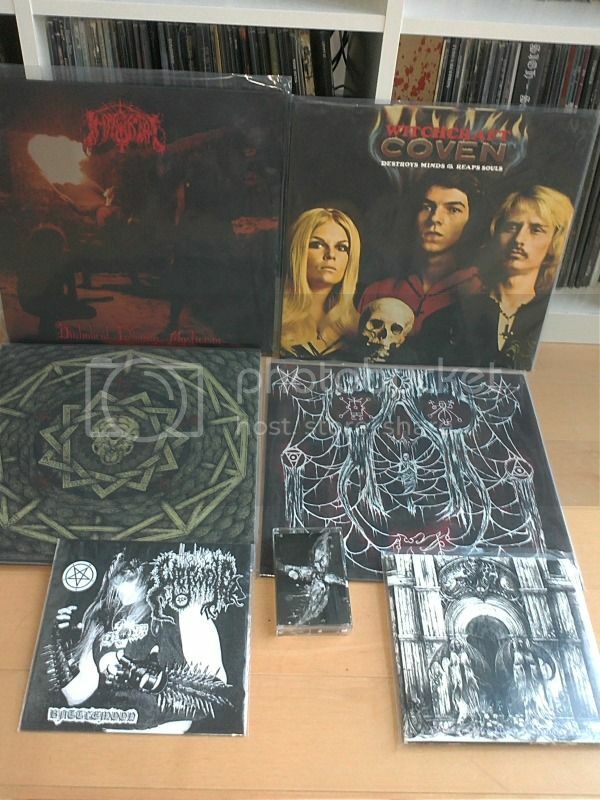 Main culprit is the translucent red version of Bathory S/t. I was hoping to get it from a EU distro though. Rattles - the witch 7"
Mark Lanegan - Blues Funeral 12"
Air by Agua De Annique on vinyl. As a TG/Anneke fanboy this was awesome. Codex Necro. Bought it at the gig on Friday, and Mick and one of the live musicians signed it for me! Daaaaaammnnnnnnn, that Coven Record is awesome !!!!! Do you mean the Coven 12" LP? It's obviously the Akarma press as the Mercury Records logo is missing in the upper right corner, just as the label's address in the lower left.